Kayaking. It’s good for you! We’ve been jumping on all sorts of kayaks and boards and paddling around the river for years – even for years before we started Kiah Wilderness Tours. We like to keep fit and would much rather exercise in the great outdoors than in a sweaty old gym. There are so many benefits from exercising outdoor. In this part of Australia, you are breathing some of the cleanest air in the country. This place is so naturally beautiful that when you get a bit of a sweat up, you are so busy admiring the scenery you hardly notice. 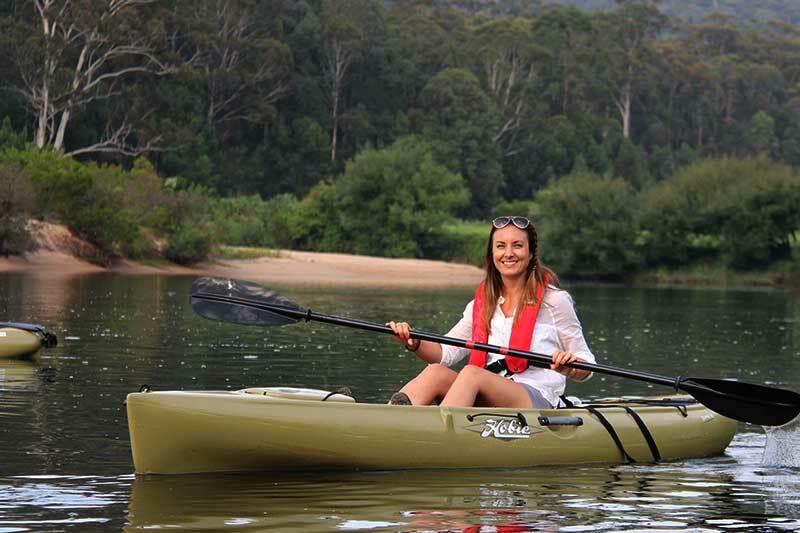 Kayaking is one of the best ways to shed a few kgs, tone up your core and get a nice natural glow on your skin. 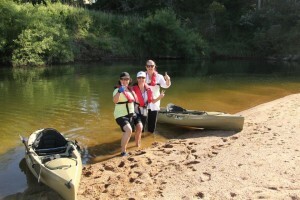 Australian Canoeing has identified a number of health benefits from paddling a kayak including its tendency to reduce stress. Being on calm water is so calming and tranquil, it forces you to relax, to take in your surroundings and just take time to smell the eucalyptus and watch the world go by. 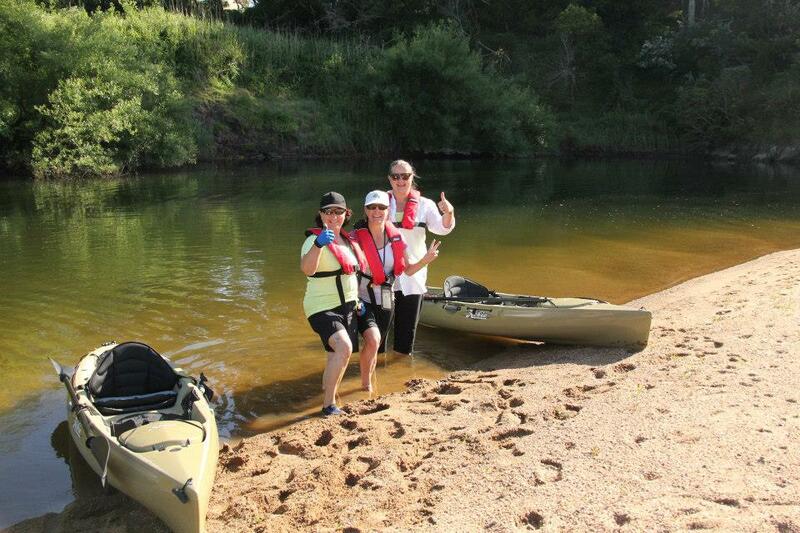 Our tours are designed for you to paddle at your own pace. We stop for all sorts of reasons – take photos, take a dip, soak up some sun, throw in a line. We like to bring every customer home with a smile on their face and a growing appetite for lunch after the paddle home. Many comment on how good it was to just have a bit of exercise in this beautiful part of the Sapphire Coast. Book a tour today and take time out just for you. The silly season is around the corner. That means anxious moments preparing for Christmas festivities. Give yourself a break so you can build strength and resilience 🙂 Kayaking. It’s good for you.